​Society. 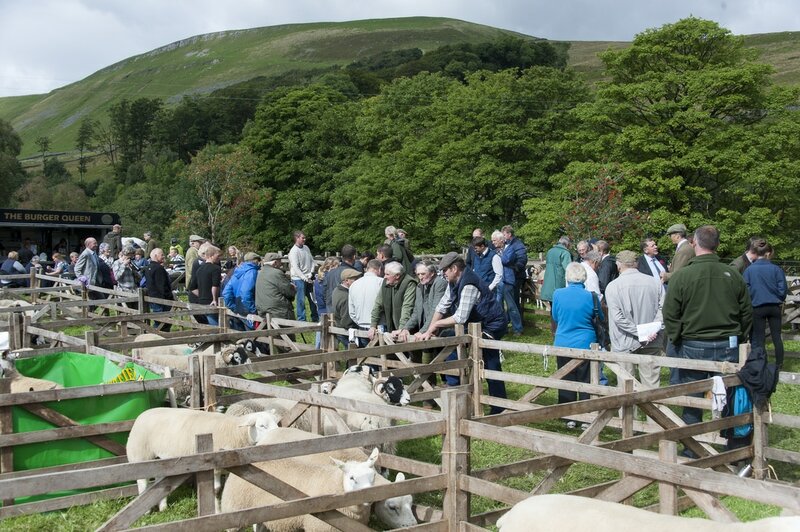 See and learn about breeds such as Swaledale, Blue faced Leicester's ,Texels, Rough Fell and Herdwick sheep. Have a great day out looking at vintage tractors, joining in the competitions and meeting the sheep. Also buy local produce from local stalls, and if you are young enter the Young Handlers Competition. Music on the show field will be provided by the Hawes Town Band. The 2019 show will be the 103nd show. It will be held on Sunday 1st September,2019 with the gates opening at 10.30 am and ending at 4pm.. The sheep judging starts at 12noon.